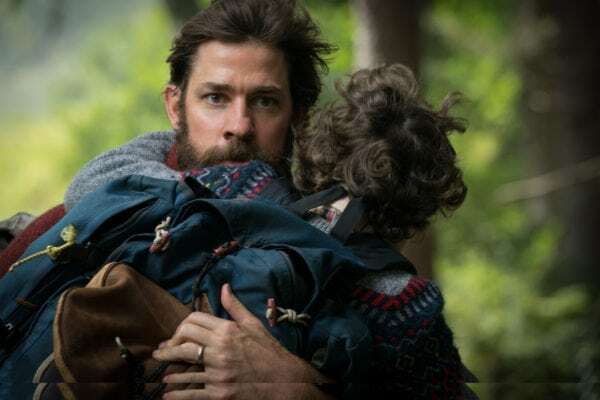 John Krasinski, the director, writer, and star of A Quiet Place, says the sequel will be a “unique experience”. A Quiet Place has been one of the biggest horror hits of the year, delighting fans with its unique plot and tense set pieces. The film did so well, in fact, that John Krasinski has been tasked with making a sequel. 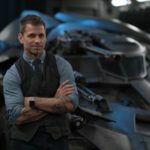 “I actually didn’t want anything to do with a sequel. Not out of any negative aversion but that I thought we had sort of explored something really special and unique. And then I had this very small idea and what it was is that this is a world that you can play in. This isn’t just a character to remake, or a group of characters or a story, it’s actually a world. Which is a whole different, very unique experience. Audiences around the world will certainly be keen to see just what Krasinski is cooking up for the sequel. 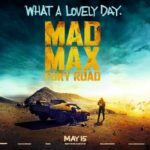 Do you think it will manage to be as unique and entertaining as the first the movie? 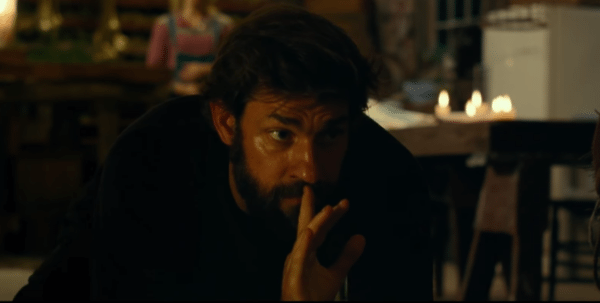 A Quiet Place sees John Krasinski directing and starring alongside Emily Blunt, Millicent Simmonds and Noah Jupe.